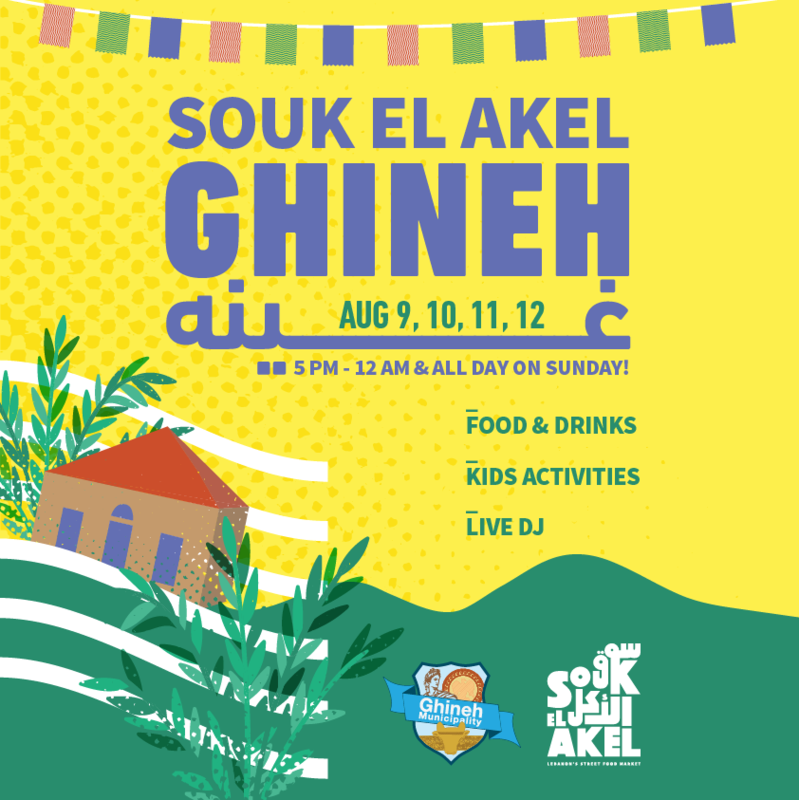 JOIN US THIS WEEKEND IN GHINEH !!! A beautiful weekend in a one of Lebanon’s most historical VILLAGE !!! 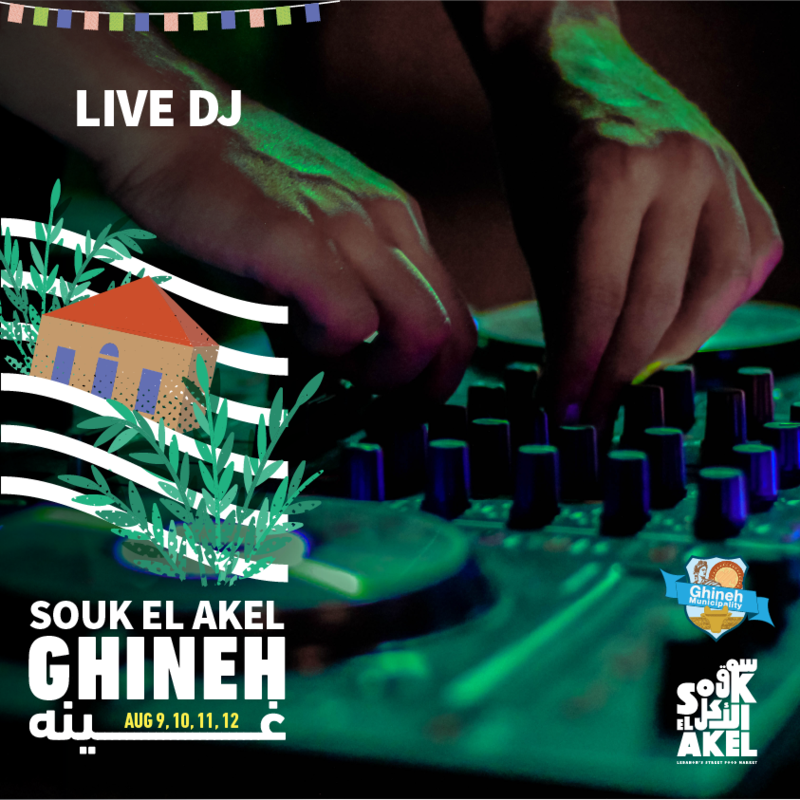 A small road-trip for 10minutes from Ghazir you will Arrive to GHINEH !!! The village of Ghineh lies in the foothills above Jounieh city in Keserwan Casa and can be reached from Ghazir or Adma. 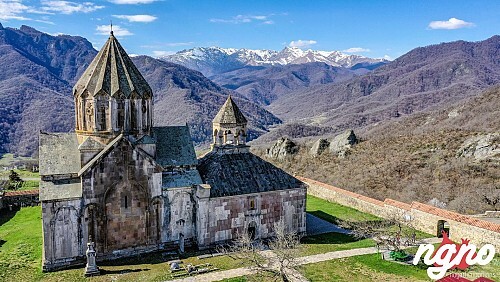 It is a very special village due to many interesting historical sites that have marked its history. Phoenicians Roman and Byzantine remains are found next to Souk el Akel at a place called “ Kab’aal El Hussein”. 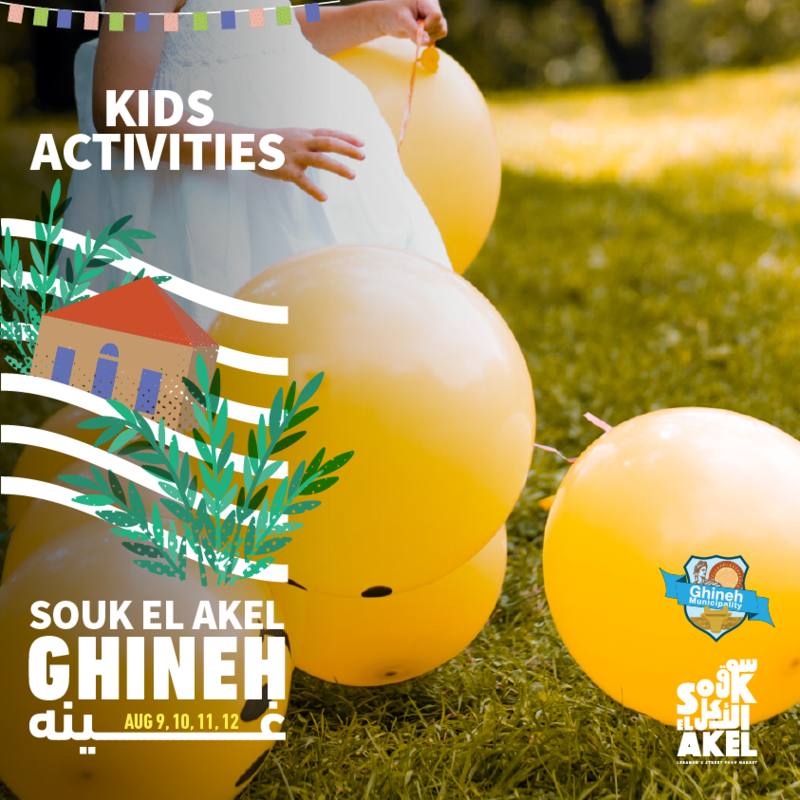 In Addition to the legendary Rock of Adonis located 500 m away from Souk el Akel. 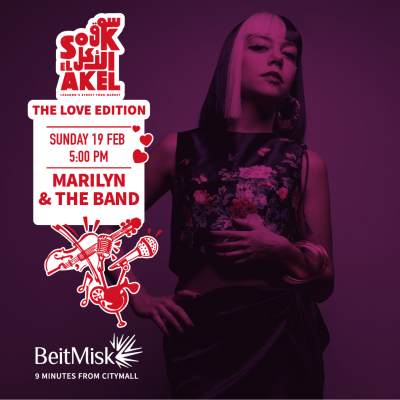 A special edition of Souk el Akel awaits; with free entrance, free kids entertainment, live DJ, and your favorite Lebanon street food market. 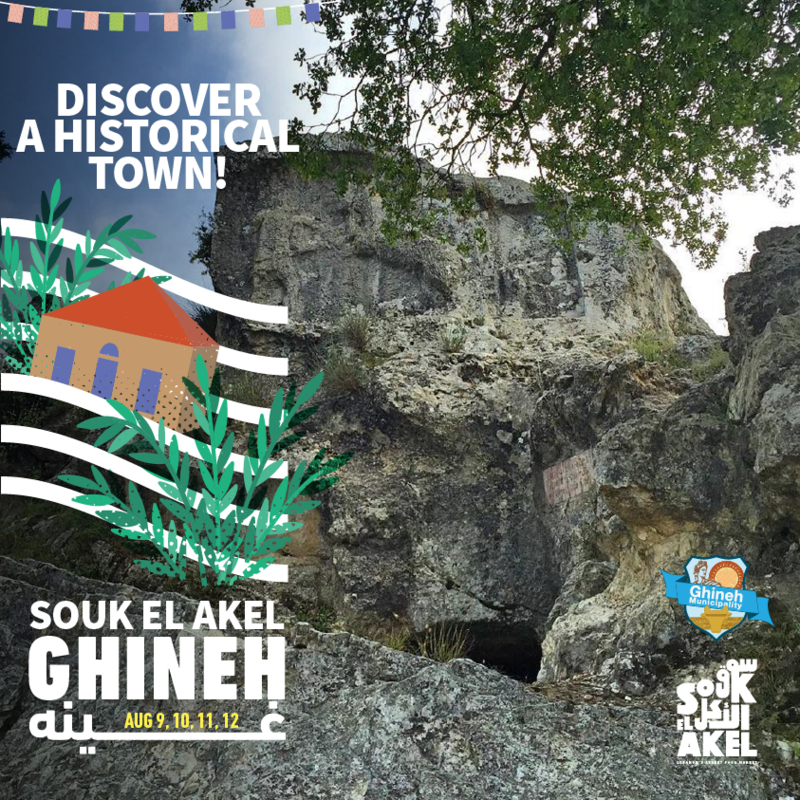 On the Jounieh Highway, take the Adma or Ghazir junction upwards for a 15-minute drive on a beautiful road trip to the Ancient GHINEH, an iconic photography place with beautiful sightseeing spots and a beautiful historical hiking trail !!!! 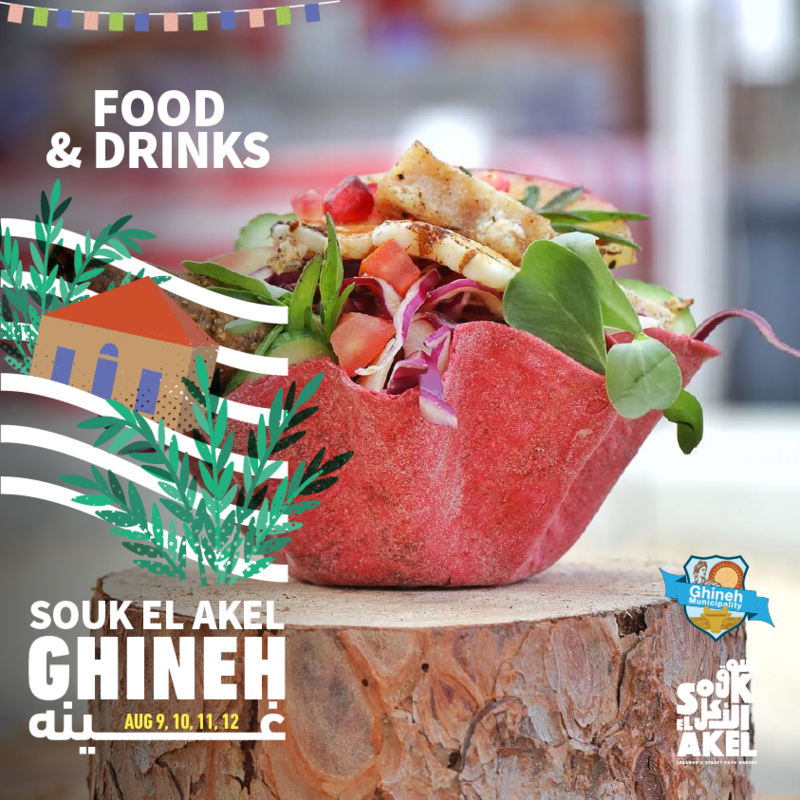 THIS WEEK IN GHINEH !!! 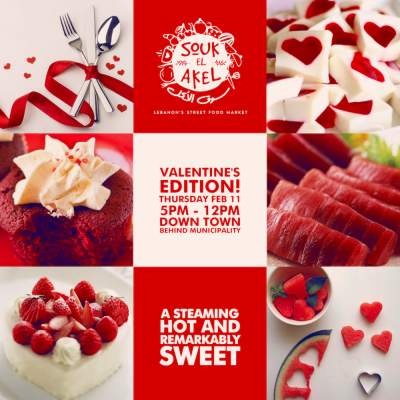 SOUK EL AKEL THIS THURSDAY 9 TILL SUNDAY 12 !!!! 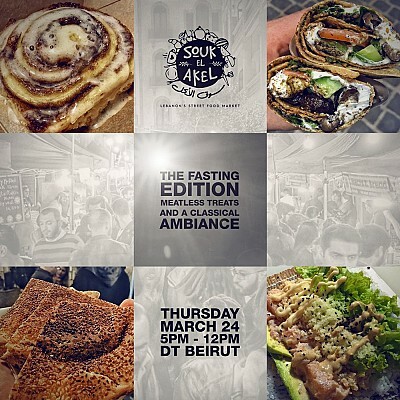 Every day from 5 PM till Midnight and all day Sunday !! !